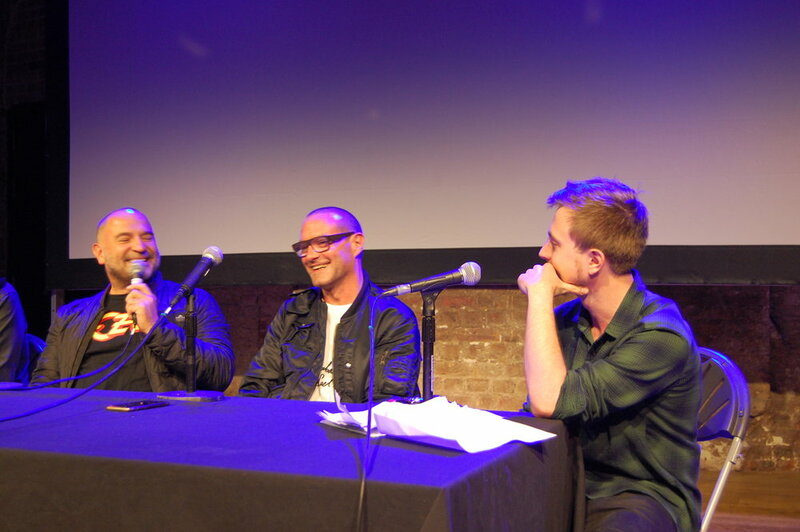 A screening and Q&A with James Lavelle and notable directors he has collaborated with to celebrate the release of UNKLE’s fifth studio album The Road: Part I. Included classic UNKLE videos by Jonathan Glazer, Spike Jonze, Jake Scott, Doug Foster, Norbert Schoerner and Warren Du Preez & Nick Thornton Jones, followed by a screening of ‘Road Trip’ by UNKLE. Followed by a Q&A with James Lavelle and directors Warren Du Preez, Nick Thornton Jones, Doug Foster and Norbert Schoerner.